"Upgraded FormFast with Meditech Upgrade"
FormFast makes all the forms easy to access because they are all in one location and we can pull patient information on to our forms from Meditech. I dislike the multiple steps in getting the form to the right format so it can be uploaded. However, I am uncertain if the multiple steps are because of what we have on our end or if all users have to take multiple steps to save a form in a .PCL format. FormFast is a great company and are always willing to help. We are still working on using it to its fullest capacity. FormFast helps my organization be more time efficient with time and helps maintain patient safety. Being able to print patient identifiers on our forms helps our receptionists verify we have the correct patient and now the patient doesn't have to write his/her name on every page. Also, have the patient identifiers on the forms help our ambulatory scanners verify that patient information is going in to the correct records and there are no delays in care due to information being scanned incorrectly. 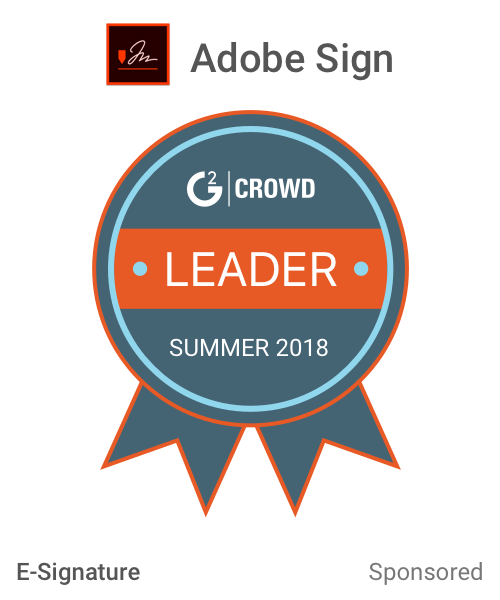 We also just started using E-Signature which is working well. "Great Tool for Physician Forms"
Easy for integration into EMR to decrease the time physicians spend on documentation. We felt a bit limited with the applications of the formatting which we felt could be expanded to meet our additional needs and further increase the benefits of using the products. 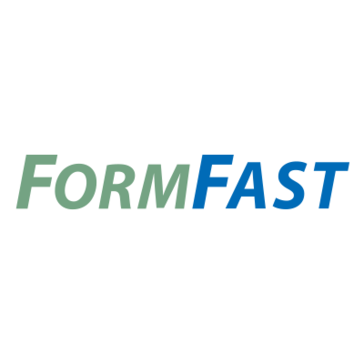 FormFast was an easy to use solution for our documentation needs. It cut back on the time physicians spent completing documentation by allowing us to work smart texts into forms as well as electronic signatures on documents and notes. We utilized FormFast to integrate physician letters and forms into the EMR for easy filling with predetermined smart texts and dictation blanks to allow physicians to write letters and complete notes or standard forms in an expedited manner. This cut back on the time that physicians spent clicking through documents and completing documentation which allowed more clinical time as well as requiring less work outside of the office to complete patient documentation. They have helped provide multiple solutions for improving our efficiency and capturing multiple data points. They understand the importance of clinic workflow and reducing paper in workflow. I would like to see better integration into EMRs, especially flowing information into discrete data fields. They have worked with us on several solutions that transmit into PDF format; however, I would like to be able to capture the information for analytics. Capturing patient self-reported information. Capturing patient signatures. * We monitor all FormFast reviews to prevent fraudulent reviews and keep review quality high. We do not post reviews by company employees or direct competitors. Validated reviews require the user to submit a screenshot of the product containing their user ID, in order to verify a user is an actual user of the product. Hi there! Are you looking to implement a solution like FormFast?